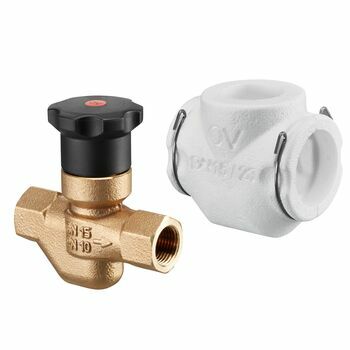 Flush-mounted circulation valve "Aquastrom UP-Therm"
OVENTROP-Flush-mounted circulation valve "Aquastrom UP-Therm"
Thermostatic circulation regulating valve for hydronic balancing of potable water circulation systems with floor to floor distribution. 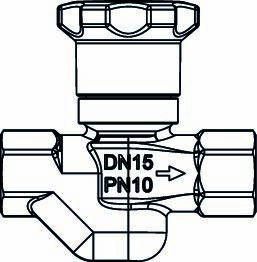 For potable water installations PN 16, straight pattern valve made of bronze, with plastic handwheel and three coloured marking laminas (blue, red, purple) for pipe identification. 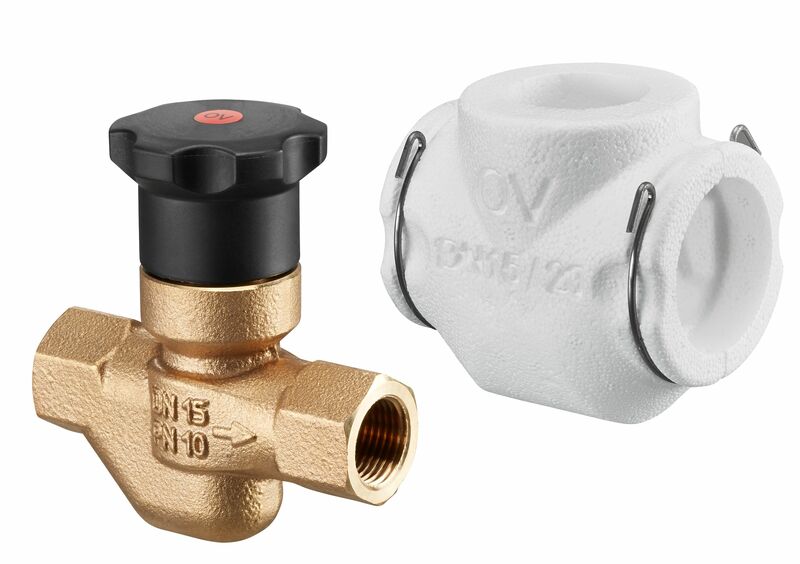 All compoents in contact with potable water are made of non-brass materials. 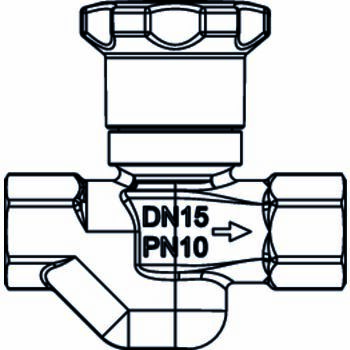 Without dead zone, non-rising stem, maintenance-free stem seal due to double O-ring made of EPDM.